There's a break next week. 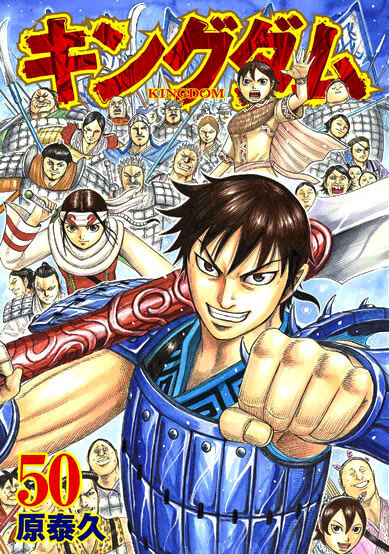 Vol 52 will be removed from our reader sometime this week. Thanks guys and happy thanksgiving to all. I have a question. Do you guys have a subscription for the new chapters. I mean it would be cool if I knew when the new chapter is out and being notified by it. Thanks for your hardworking, It's been appreciated. You can try to use the RSS feed we have that works pretty well.